Torsten holds a BA in Biology from Oxford University and an MSc in Evolutionary and Adaptive Systems from Sussex University. Prior to founding NaturalMotion, Torsten was researching for a PhD in Complex Systems at Oxford University's Zoology department, from which he spun off NaturalMotion. Torsten has been named amongst MIT's TR100 global top innovators, Next-Gen's 25 People in the Games Industry, Develop magazine's 25 Game Changers, and Game Developer Magazine's Power 50. At his upcoming D.I.C.E. Europe talk, Torsten will be speaking on “The Time To Take Risks Is Now.” The game industry is currently presenting us with an opportunity of a lifetime. Old structures are broken up, audiences have swelled, and revenues for iOS and Android games companies are growing exponentially. 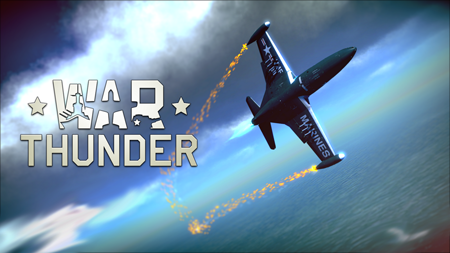 I'm currently loving War Thunder with the Oculus Rift. Also fond of Real Racing 3 and World of Tanks. What future release are you most looking forward to? Definitely GTA V. Am re-buying a PS3 and TV just for this. What about a niche title that impressed you with its sheer innovation or fun factor? Toca Builders by Toca Boca. Innovative and fun controls - and a very polished world-building experience. What literature has had the biggest impact on your creative process? The Blind Watchmaker by Richard Dawkins: it helped me understand the algorithms behind natural processes. What two movies or TV shows influenced your creative process the most? 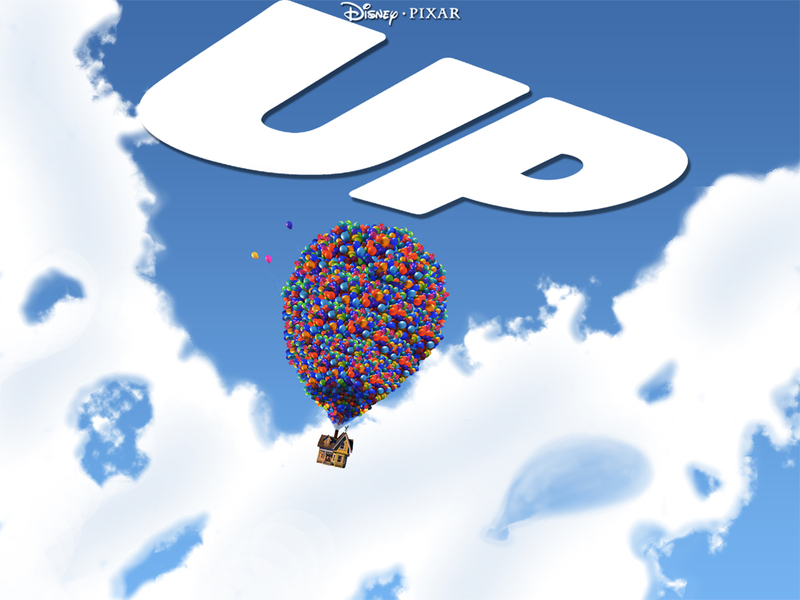 Up (Pixar) for incredibly powerful, condensed story telling through animation. And, oddly: Knight Rider and Airwolf, because when I first discovered them as a kid on Dutch TV, I could not believe something this cool was actually on TV. We're trying to recreate this feeling of utter, child-like amazement with every game. When you’re daydreaming about the “next big thing”, what are you listening to? Kavinsky, Madeon and Teenage Bad Girl. What app is making it tough to put down your phone or tablet? An upcoming game from a fellow games company, out in late August. It'll be pretty big. What does your home gaming setup consist of? I left it behind in my last move. But I'm about to buy a PS3 and Samsung TV for GTA V.
What’s your favorite new gadget? The Heart Rate app for iPhone. Been monitoring the effect of espressos and UI discussions.